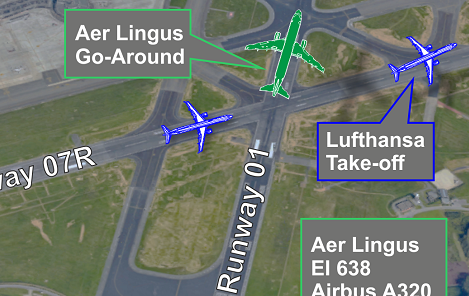 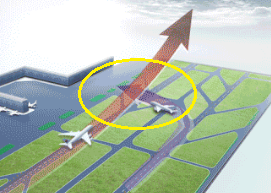 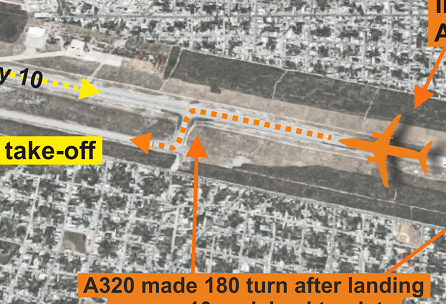 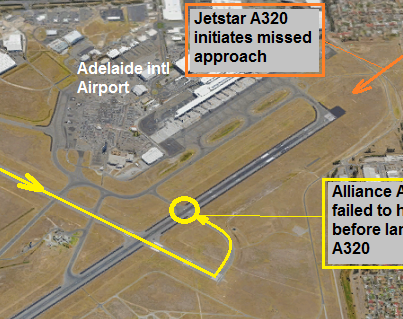 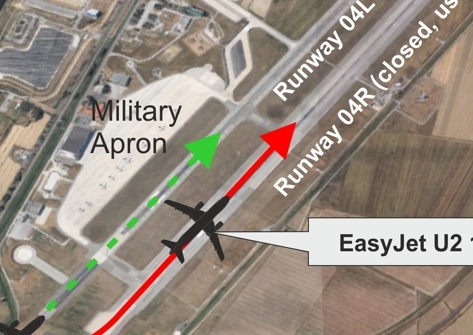 The taxiing Fokker 50 mistakenly entered an active runway where the A320 was about to land forcing the latter to make an missed approach to avoid a potential conflict. 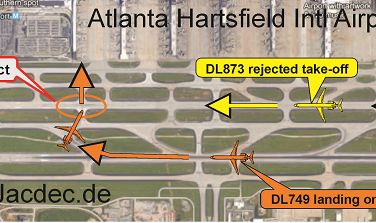 Two Delta Air Lines aircraft, one taxiing to the terminal the other about to take-off, came into ground conflict to each other after ATC error at Atlanta Airport, GA, USA. 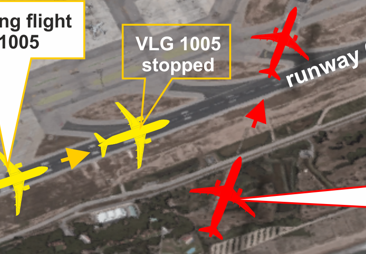 While one aircraft was about to take-off, the other came into conflict on a crossing runway at Barcelona Airport. 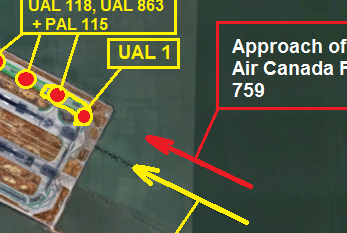 ATC defused the situation.